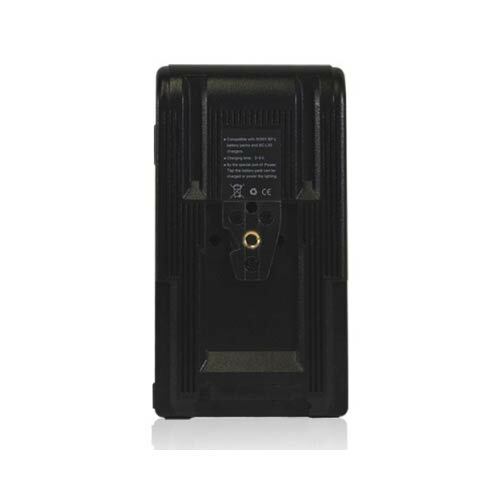 PowerBase 70 for Canon C300 12"
The PB70-C300 PowerBase-70 Battery Pack is a 77Wh, 14.8V Lithium-ion battery designed to extend HD recording time for the Canon C100/300/500. 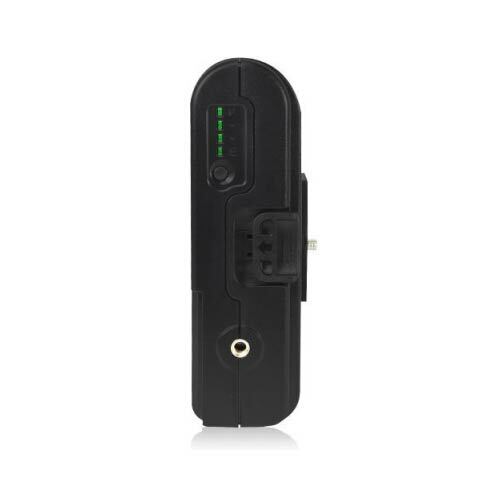 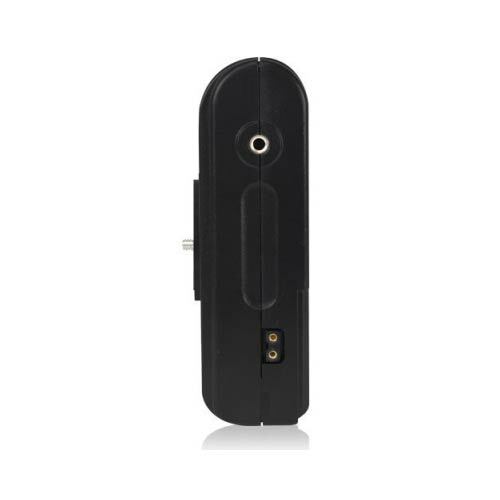 This battery pack comes with a base that accommodates the battery and the appropriate DC connection for the the camera. 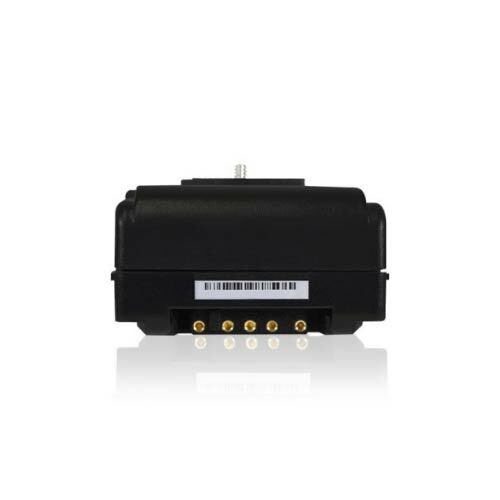 It included GP-DV-C300 Interchangeable Regulator Block and has a 12″ cable. 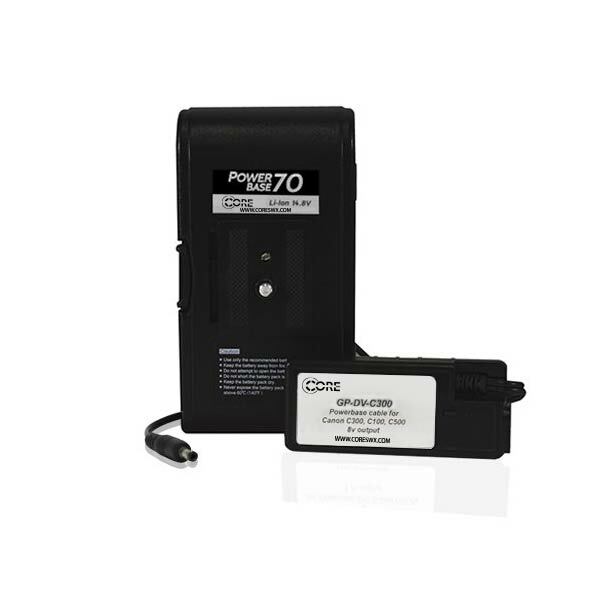 The PowerBase-70 delivers 6 times more power than the original battery supplied with the camera.